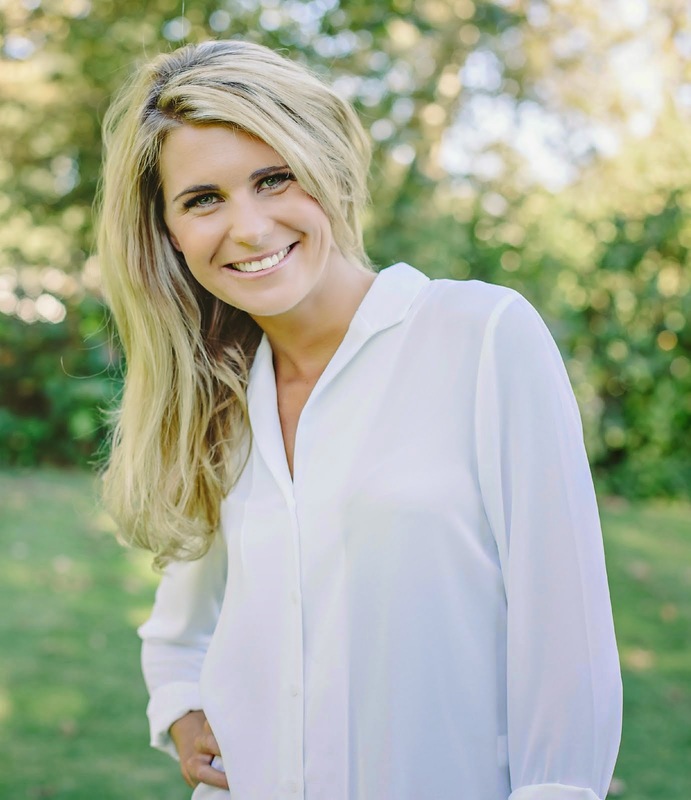 Caitlyn de Beer: 1 week left for signing up for 'The Happiness Project'!!! 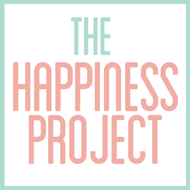 1 week left for signing up for 'The Happiness Project'!!! 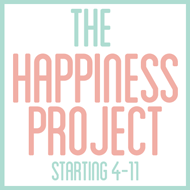 The Happiness Project officially begins in 2 weeks...which also means that there is only 1 week left for sign ups!!! A 21 day group coaching course aimed at rewiring your mind into thinking more positively. 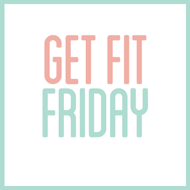 This is the perfect opportunity for you to text a friend and decide to take on this challenge together!! Support each other, be challenged individually and ultimately become a happier, more grateful YOU!! What's the course all about??? What would change in your life if you decided to invest more time and effort into the 'internal' you and wasted less time on the 'external' you? What would it take for you to stop being one of those people who are quick to compliment/spot a good idea, but struggle to commit, struggle to actually take the plunge?? I have come up with 5 key happiness triggers that have proven to increase positivity and in-turn happiness. We will embrace 5 daily challenges over the 21 days of working together, with the aim of starting to rewire the way our minds process things. Follow this link to find out more about this course! What to expect: An amazing, comprehensive workbook which will guide you through your 21 days, daily emails from me, as well as 4 group-coaching sessions!! Register now by filling in the contact form on my this page (Subject: The Happiness Project) to book your space before the 29th Oct 2013. 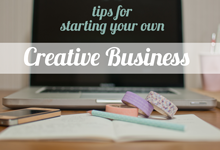 I will email you back with all the exciting information you need before we begin!